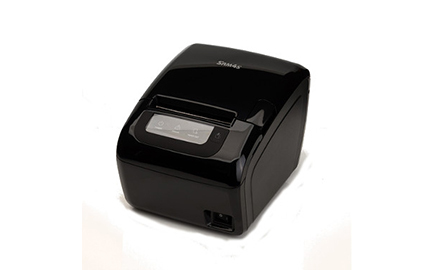 The new Sam4s Ellix-35 Thermal Printer has the ability to store and print your graphic logos and promotional coupons. Dual Interface – Serial & USB as Standard. High Print Speed at 220mm/Second. Up to 80mm Wide Receipt. Support a Variety of Barcodes Including QR Codes. 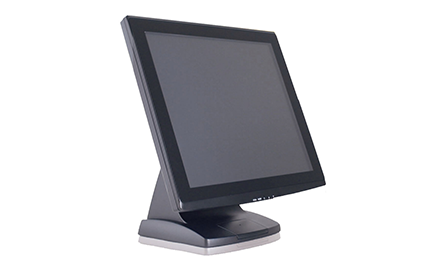 Wall Mount Option with Display Pivot. 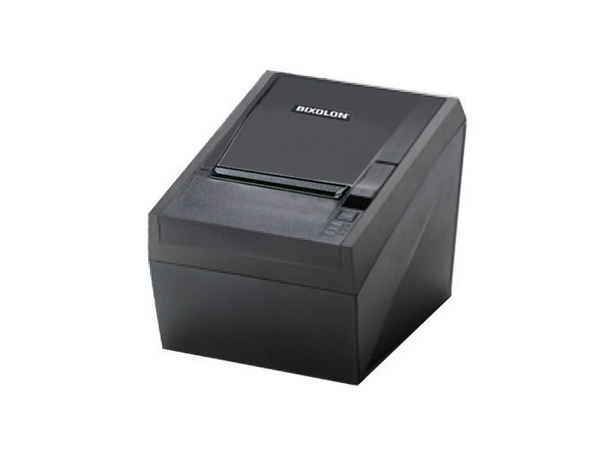 Low Power Consumption & Paper Saving. 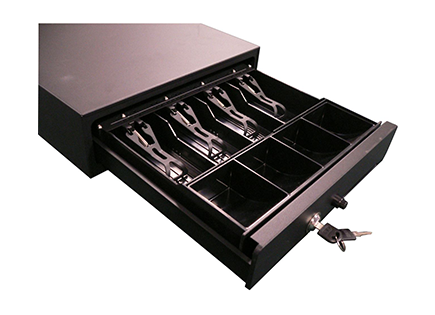 Tool Free Cabinet for Easy Assembly & Disassembly. Optional Kitchen Bell Feature (Both Models). Stores/Prints User Defined Graphic Logos, Coupons or Advertising Messages. Energy Star Certified – Superior Efficiency Reduces Energy Costs and Carbon Footprint. Nova Unlimited Engineering (NUE) © 2018 / All rights reserved.